Outstanding! 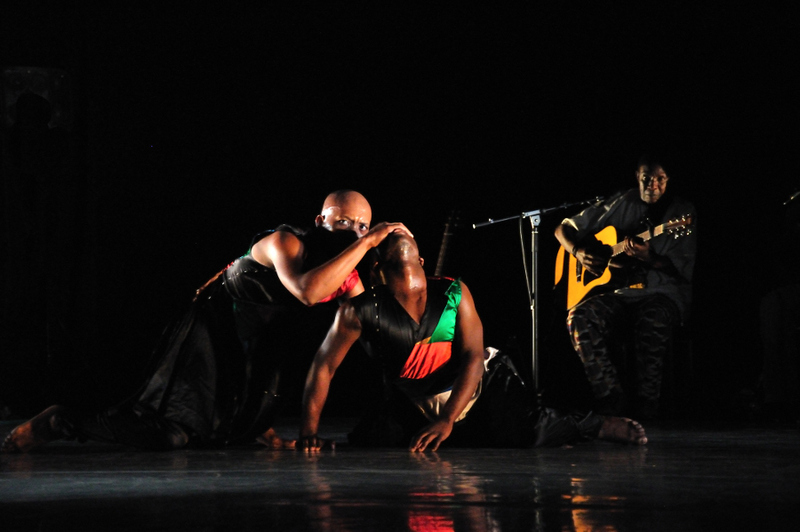 The most original contemporary dance I’ve seen, they have developed a style of AFRICAN contemporary dance. With only an acoustic guitar and base guitar for music. My favorite photo.